This giveaway includes a set of three 16x16 envelope style pillow covers made by me. The set includes one Parisian theme pillow cover. And one light gray pillow cover. 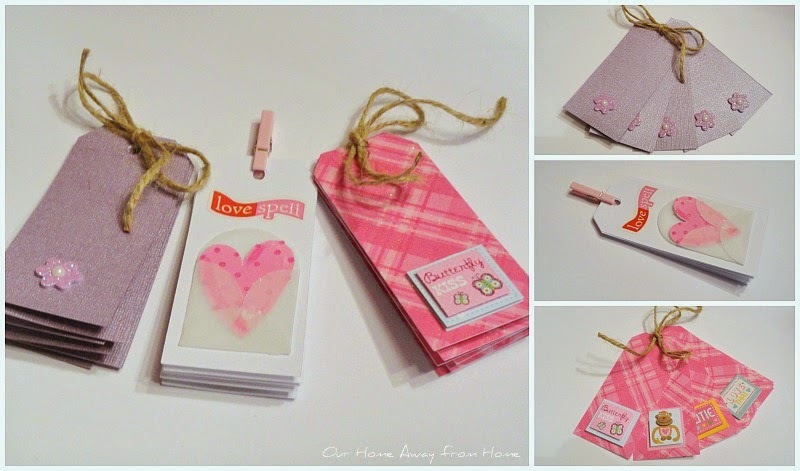 And just for fun, I am also including three sets of six each Valentine's gift tags. To enter the giveaway all you have to do is click on the link below to enter your name and email address. was included in the drawing. Update: For some unknown reason the Rafflecopter is not working. Please, just leave me a blog comment and you will automatically be entered. I will enter you manually. I entered my name and address by clicking below. Lovely pillows! Maria...your sewing is always amazingly wonderful and I love the fabric you chose for these pillows...so fun! I entered and want to thank you for being so generous...your blog is a joy to visit. Thank you for the sweet comment today. Linen closets...all closets. They are private but still nag at us. How funny! Beautiful Maria, what a lovely job! Very generous of you sweet lady. PS: My DD Alexandra is going to visit her fiancé in Spain where he lives and she will live there too when they get married sometime this year, I believe. He has soda factories there and he is also Ecuadorian. She's leaving the 6th. of Feb. I entered! I love the pillows. The print one is so cute! Love the pillows! and your blog! thanks! The pillow covers are really beautiful! Thank you! Don't worry. I will enter your name manually. Those are just adorable, Maria Elena! These are so perfectly lovely, that print fabric is adorable and pairs so well with the red and gray! Thank you for the opportunity to win, your giveaway is most generous!!! You are such a wonderful! I just love your blog . What a nice give away. Your Parisian pillow covers are tres chic, my friend! Yes, I'd love to be entered for your generous giveaway! Your pillows are beautiful! It would be wonderful to win. Thanks for the opportunity to enter in this giveaway. You are such a beautiful soul. Your pillow cover are so pretty. Thank you for being so generous! Love your give away pillows, very pretty. Please enter me. They are just adorable!